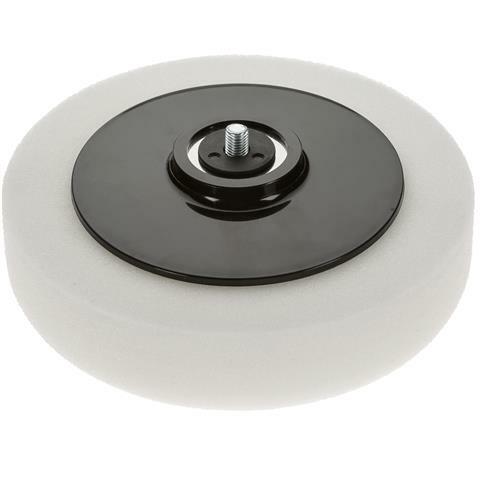 The Porter-Cable 6-inch polishing pad improves the performance of the 7424 polisher. Over time, the pad on a polisher wears from normal use, decreasing its performance. 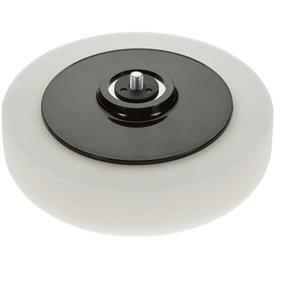 To keep your polisher running at its peak, replace the pad when it becomes worn. It mounts easily using the built in mounting thread.